The Live + Same Day daytime ratings are in for September 19-23, 2016. 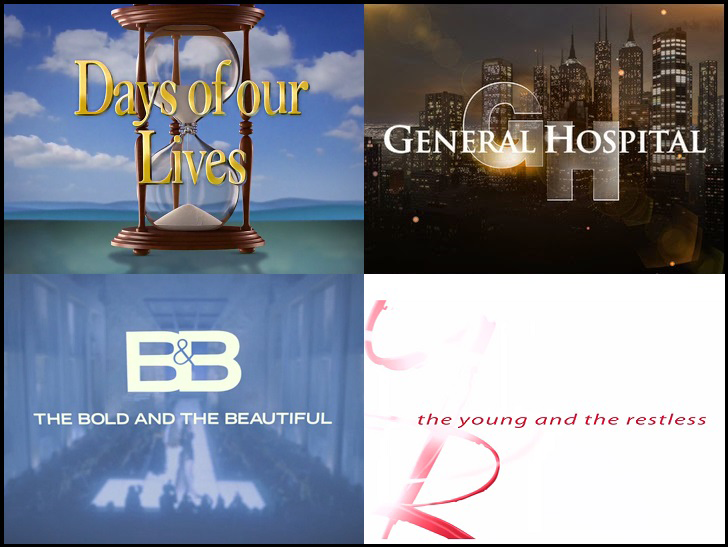 According to Nielsen, General Hospital (+176K), The Young and the Restless (+39K) and Days of our Lives (+39K) were up in total viewers versus the previous week. GH and Days were also both up in the Women 25-54 demographic. GH saw a bump in the number Women 18-49 tuning in (+25K) as well.